Polonez in form of Saab(same with military technology) and so on... promote Polish brands and Polish views ... strike deals with reliable partners for our sake and not here temporary collect money and run with it. 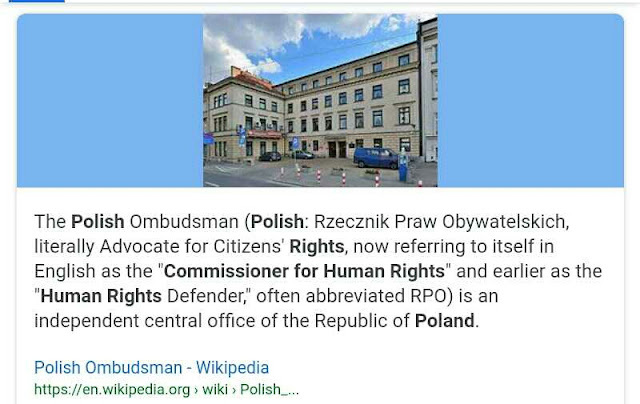 Not here to promote mafia(Warszaw gans) options that belong Moscow... give them via Western Europe /world even cash spree, so they can go hunt for more Poland. Last thing you will ever see from me.